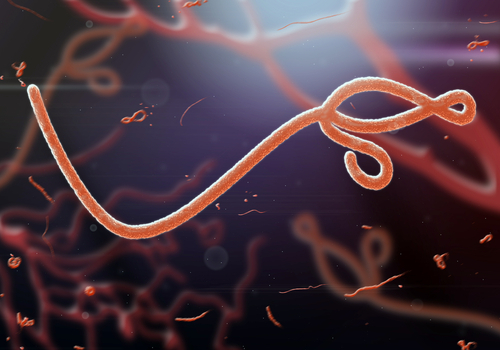 The current Ebola outbreak is becoming more than just a worldwide emergency health issue. It is becoming a supply chain concern. While our thoughts are with those impacted by the awful disease, the potential supply chain risk is also creeping into the minds of business leaders. Resilinc’s monitoring shows some signs of a ripple effect on supply chain sourcing, pricing and availability of key raw materials. These events, indicated by an increasing number of news reports, raise flags about the impact the disease has on mining activities (particularly with alumina, iron ore and gold), palm oil and palm kernel oil supplies, and potential crude oil disruptions. To avoid possible supply chain disruptions, companies can take a few steps now to secure their supply chains and mitigate risks associated with the contagion. Improve communication with partners. Actively engage suppliers in information-sharing notifications and, when possible, stay flexible when making sourcing, procurement and logistics decisions. Analyze current inventory levels for critical components, commodities and raw minerals. Understand which raw materials could most likely affect your production and delivery targets. Resilinc’s supply chain analysis, for example, shows that one of the largest exports from Liberia, a country hard hit by the Ebola outbreak, is palm oil and palm kernel oil, a key building block in many raw materials. Luckily, 80 to 90 percent of these global supplies come from Malaysia and Indonesia, therefore the impact should be minimal. While global pricing is stable at this point, Resilinc is closely monitoring the situation. Below are materials that are downstream of palm oil and palm kernel oil. In the midst of a crisis, knowledge brings peace of mind. Some manufacturers will spend hours and weeks monitoring and analyzing the potential impact Ebola could have on their supply chain. With Resilinc’s pro-active supply chain mapping and monitoring, attaining that peace is just a click away. Sign up for Resilinc’s EventWatch, our supply chain monitoring solution, and start organizing a faster, more efficient response to situations beyond your control.